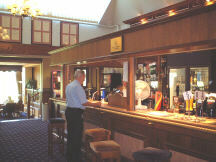 Formed in 1891, a traditional members club maintaining standards of etiquette. 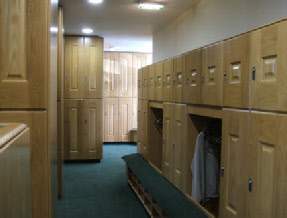 *Unrestricted access to the 18 Hole Parkland with Practice area & comfortable clubhouse. 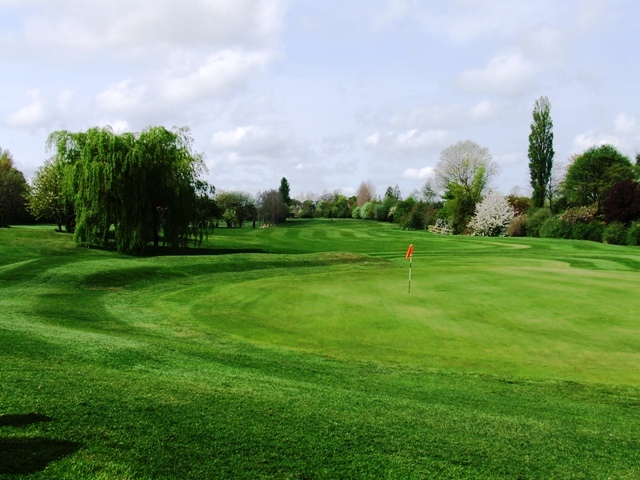 Steve McKenna PGA Golf Professional Resident at the City of Newcastle Golf Club. Steve is also currently one of the Northumberland County Coaches for the Senior and Junior Squads. 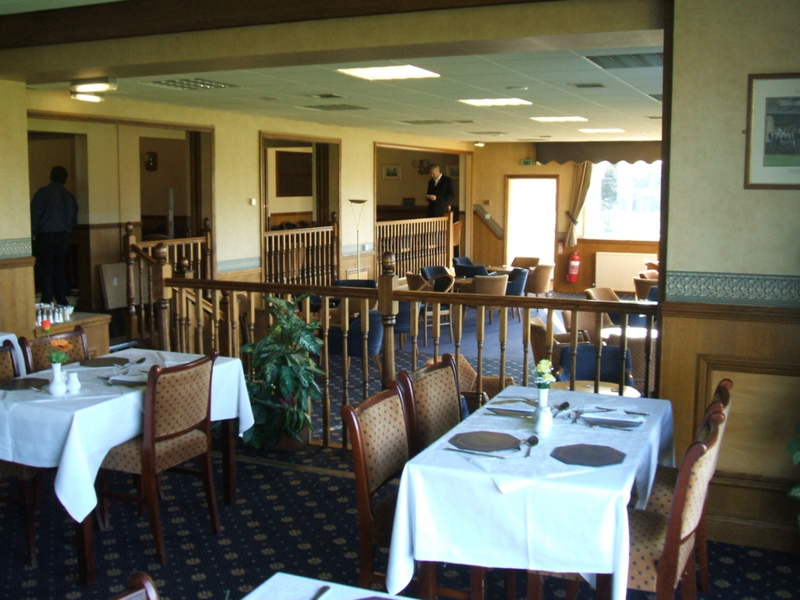 *First class catering, quality food and Bar Discounts. *Preferential rates on buggy hire. We look forward to you joining us in the near future.